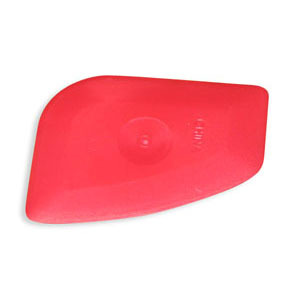 These plastic razor blades can be used as the perfect Car Window Tint Scraper to scrape without scratching. Also, use to remove stubborn dirt, tar, and road paint. Use this Auto Detailing Multipurpose Scraper to assist with removing tar, road paint and stubborn tree sap. Larger than a plastic razor blade and easier to use. 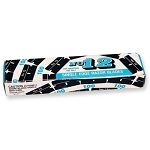 These commercial grade, heavy duty metal Auto Detailing Razor Blades are excellent blades for scraping and cutting moldings and pin stripes. 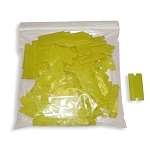 Our plastic razor blades and plastic multi-purpose scrapers (chiselers) are perfect for removing tar, paint over-spray and other materials that have become stuck to the vehicle’s surfaces.